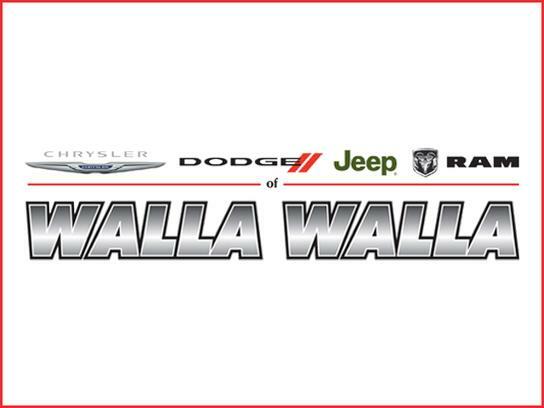 The Walla Walla Sweets are seeking hard-working,high-enery, and team-oriented people to join their food & beverage and stadium operations teams for the 2019 season. If you think you’ve got what it takes to provide the best in class fan experience for a packed ballpark 32 nights this summer then we can’t wait to meet you. What jobs are we hiring for? Would you like more information?? or email us at cody@wallawallasweets.com. Click HERE to request more information about employment!